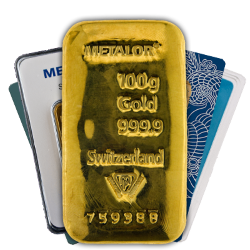 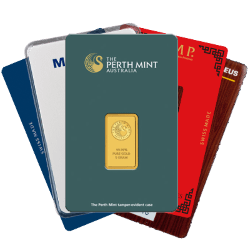 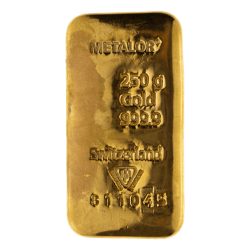 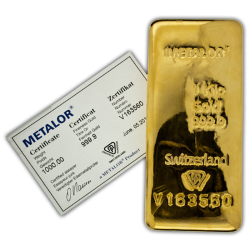 Gold Bullion Bars are the most common form of investment and here at UK Bullion we stock a wide range of Gold Bars from the major producers around the world. 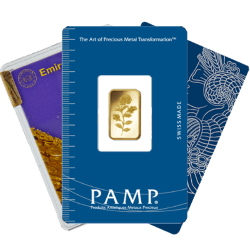 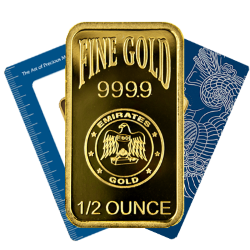 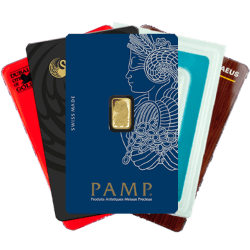 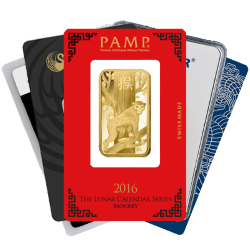 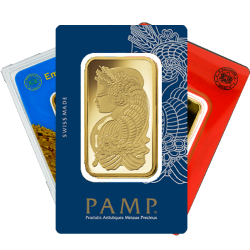 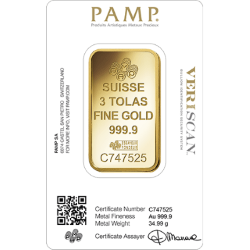 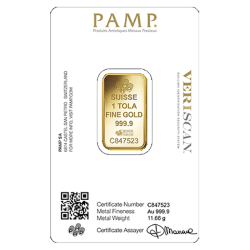 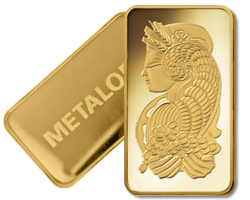 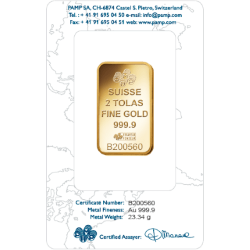 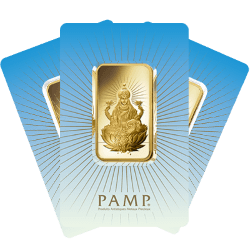 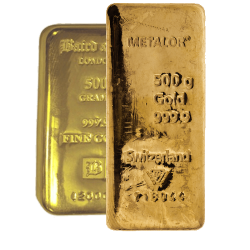 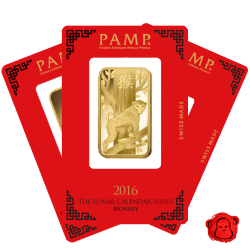 Our range of Gold Bars is suitable for most investment goals. 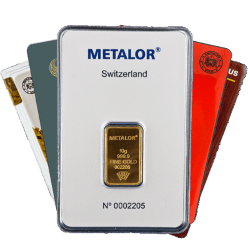 We stock a competitive range of weights from different manufacturers giving you the flexibility you’re looking for in order to diversify your investment portfolio. 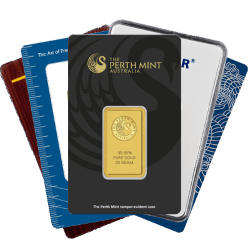 If you can’t find what you are looking for then get in touch and a member of our customer service team will be happy to help. 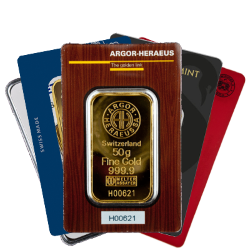 Also check out our competitive storage options to give you peace of mind when making an investment.